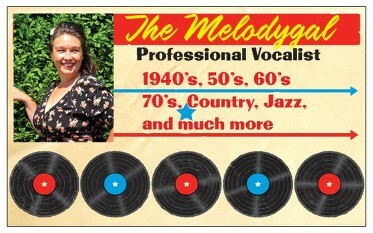 I cover all eras from the 1940's, 50s, 60s,70's,Country & Western, Patsy Cline/Connie Francis/Doris Day Tributes, Motown, Jazz through to the 90's and am extremely popular at vintage events like airshows, automotive events and revival festivals.I have an authentic look and sound, and this is really well received at all of my bookings. I tailor make my shows to the Clients request. I am engaging, warm, and build a great rapport with my audiences, and have a repertoire of over 2000 songs. I am reliable, friendly and have some fabulous testimonials that reflect the feedback from my clients. 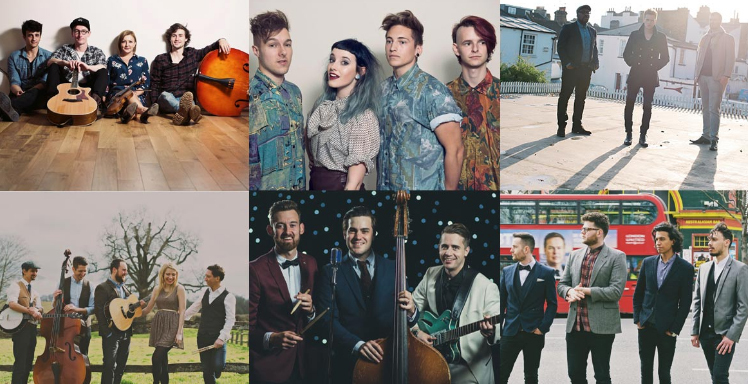 I have over 20 years experience and have performed with many famous artistes from many genres, and at some wonderful venues including the Royal Albert Hall. Please do feel free to have a look at my facebook page for more information and for some sound clips of my recordings. I look forward to working with you very soon. "Can I also just take this time to say how brilliant the band were on Saturday. All our friends absolutely loved it. It was such a brilliant day and to have Funk You perform and end it on such a high, made it even better. I would say that we would be recommending them to our friends, but they did that all by themselves that evening! I'm already trying to work out what events we either have coming up (or what events I can find an excuse) to get in contact with you again to use their services once more! Thanks again, so much." Alchemy Duo are an outstanding acoustic duo whose love and passion for music is expressed through a dynamic, eclectic variety of covers and interesting rearrangements of some of the greatest hits through the decades right up to the present day. 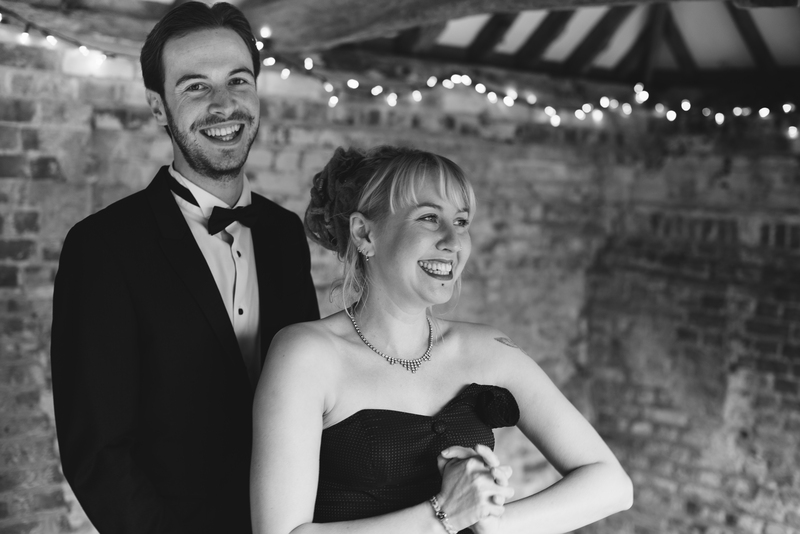 Whether you want relaxing background music or high energy entertainment as the focal point of your event, Alchemy Duo can guarantee a stunning performance, full of heart and soul! Please take a look at our website where you can find photos, videos, sound clips and a list of fantastic testimonials from our clients. JK Entertainment and Events can provide top quality DJ entertainment for all events with bespoke music, lighting, karaoke and balloon decorations at an industry smashing price! With 20 years in the entertainment sector and over 150,000 songs on our database, we can cater to any style or theme party you choose. Any special requests? Just ask John! Talk to us now for a free consultation and quote!